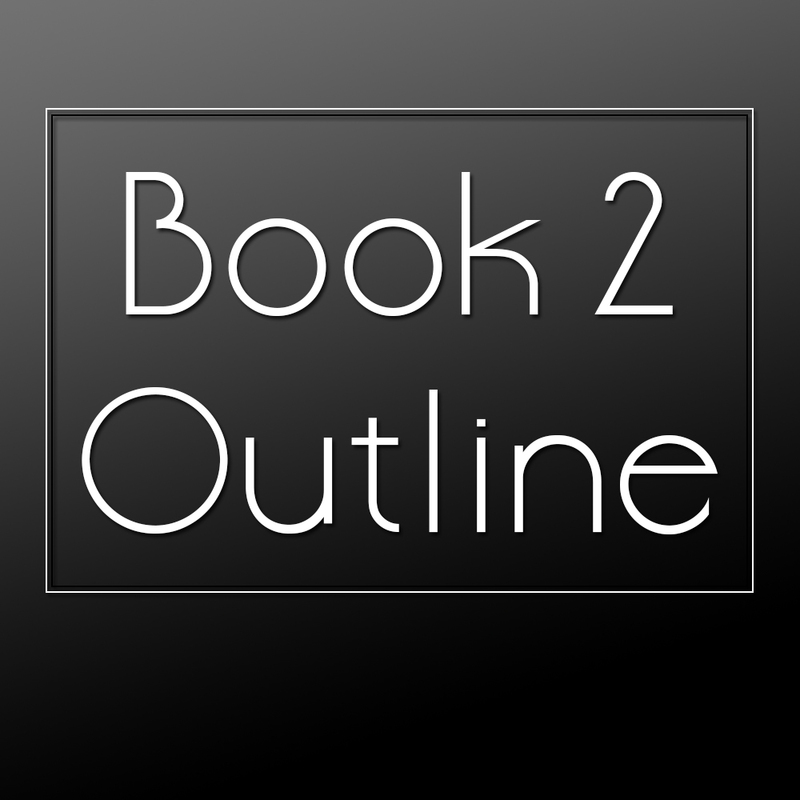 I’m really on fire and the outline for Book Two is complete. In Book Two, Jen will learn a little more about the two Ferox factions called Griffleon and Coraleon and their roles in the government. She will learn that her friend Victoria had a little Ferox help winning her horse races thanks to her new boyfriend, “Lucky” Lawson. She will help Steve after he gets pulled into the corrupt world of Ferox involvement in the horse racing industry. Henry, the Coraleon Ferox school representative will rely on Jen more and more to help him with other Ferox kids, especially since there is now a Griffleon school representative on the scene. Jen will also help Henry investigate unexplained Ferox deaths at the school. On top of the stress of her new Ferox duties, Jen will try to juggle school work, sports, her job, and her boyfriend. Chris will grow impatient and distant with Jen as their relationship becomes more strained. I make no guarantees that this will be close to the summary of Book Two once it is complete. Sometimes my characters surprise me and their behaviors change the story. But that’s the joy of writing. Nothing’s set in stone, but I’ve been working on Title and Cover design for my first book. And, subsequently, Books 2 and 3. 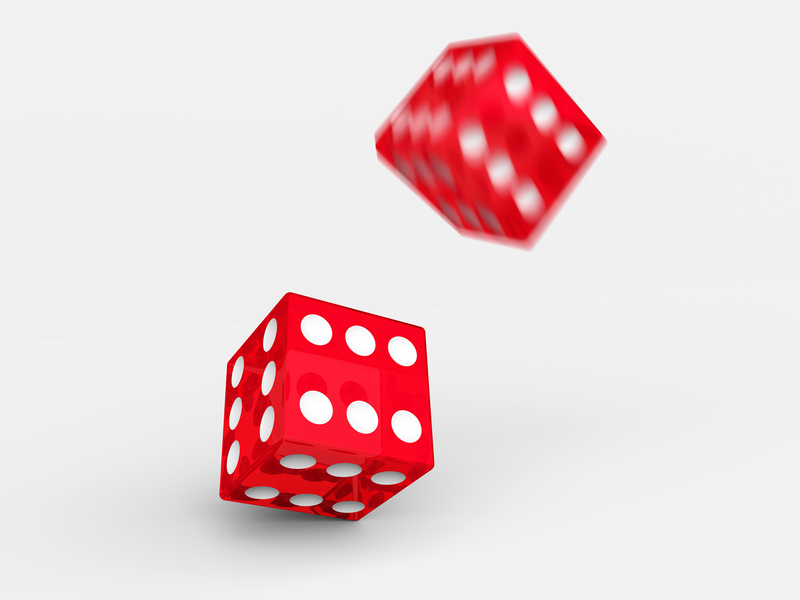 According to Wikipedia, luck or is good fortune which occurs beyond one’s control without regard to one’s will, intention, or desired result. Some people believe our lives are ruled by luck. Some think it’s just the math of the universe. All things are seeking to be equal. But why do some people seem to get all of the good opportunities in life? They’re in the right place at the right time. The numbers fall in their favor. Some people feel they are just unlucky and can never get ahead. When things start looking up, Lady Luck is going to strike them down. Looking back over his childhood, Steve would not consider himself a lucky person. He and his mother had wild swings of fortune. They had lived in the most affluent neighborhoods and they had lived in government housing. Though his mom loved him and did everything she could to provide for him, she was always looking for the next quick thing to save them. Then, as Steve started getting a little older, he realized that his family’s luck could turn around. My First Draft is complete!! It’s 297 pages, 12pt, double-spaced. (In case you were curious.) I printed out 10 hard copies for my friends and family to proof. I need fresh eyes to help me find typos and grammatical errors. I’m also looking for feedback on my writing, plot and character building skills. Do they think my writing is marketable? 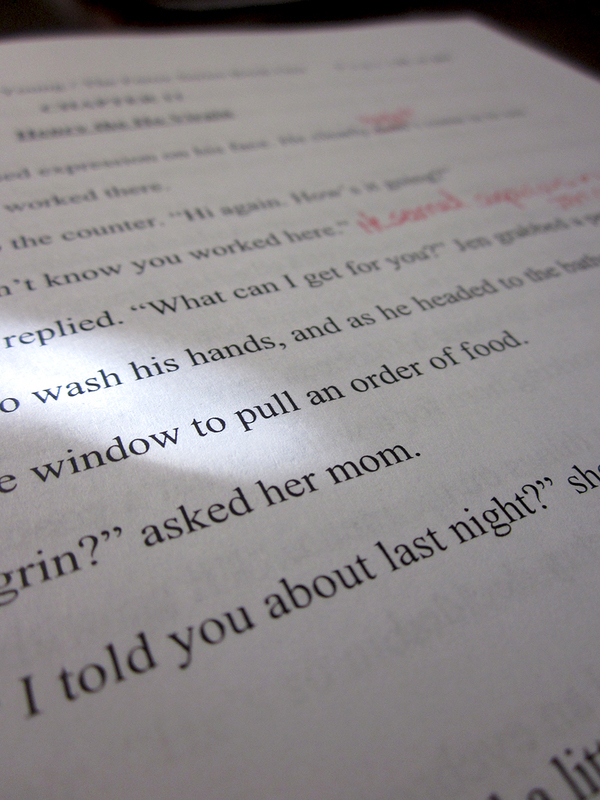 Once I get the copies back and make my revisions, my manuscript will be complete. Now I’m researching different publishing methods. Do I want to self-publish? Do I want to use a Print-On-Demand publisher? Do I want to get an agent and try to sell my book to a big house? A small house? Ah, decisions, decisions. 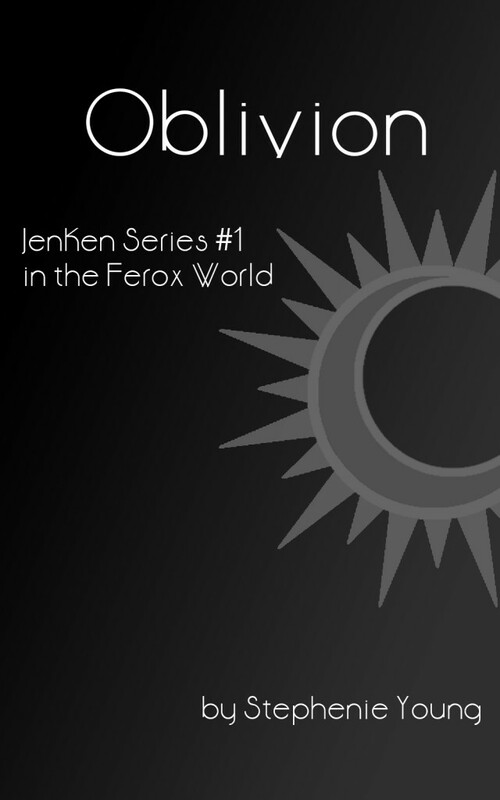 Sooo… if you’re anxious, feel free to check out my series page at http://www.theferox.com/bookseries.html. 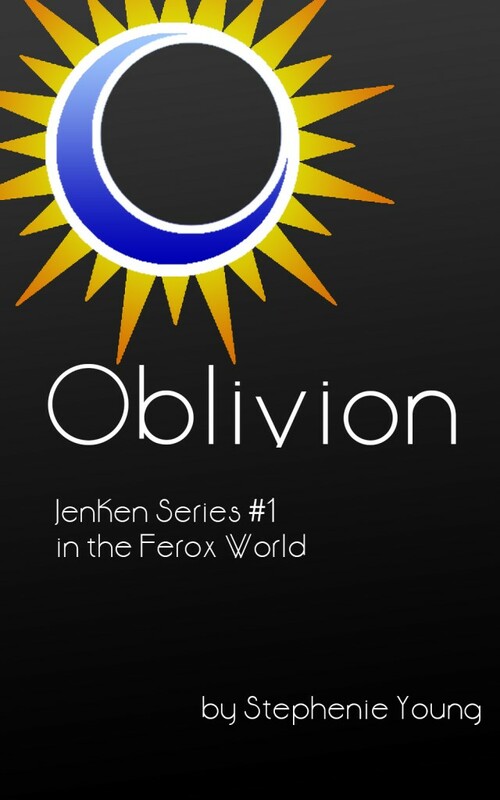 And if you’re dying to read the first chapter, you’ll find a link to it on http://www.theferox.com/bookone.html.